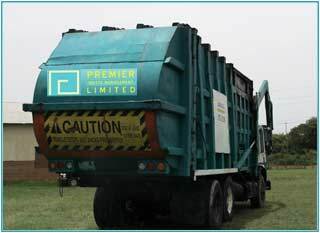 Premier Waste Management LTD is a locally owned and operated business that specializes in commercial and residential waste management services. 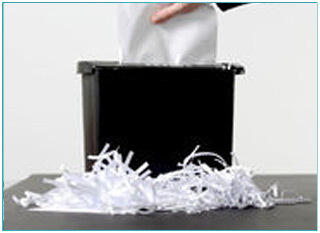 At Premier Waste we promote environmental soundness and cost effectiveness. 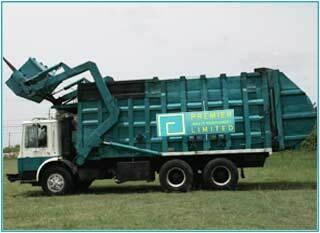 All our trucks meet the highest emissions standard and our green waste programs are handled in a professional and ethical manner. We believe it is imperative to exhibit the highest ethical standards in satisfying our customers’ needs. 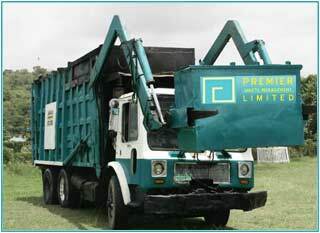 We are cost effective and judging from our customer list we are no doubt the best waste management option in Jamaica.